Welcome the 2016 HOF Class! Celebrate their induction during the Enshrinement Dinner on Nov. 11, 2017 - buy tickets now! Meet the class and read about their bios. Save the date - November 11th, 2017 the Chapter will be hosting an induction ceremony for the 2016 Washington Lacrosse Hall of Fame Class - event information and tickets available below. 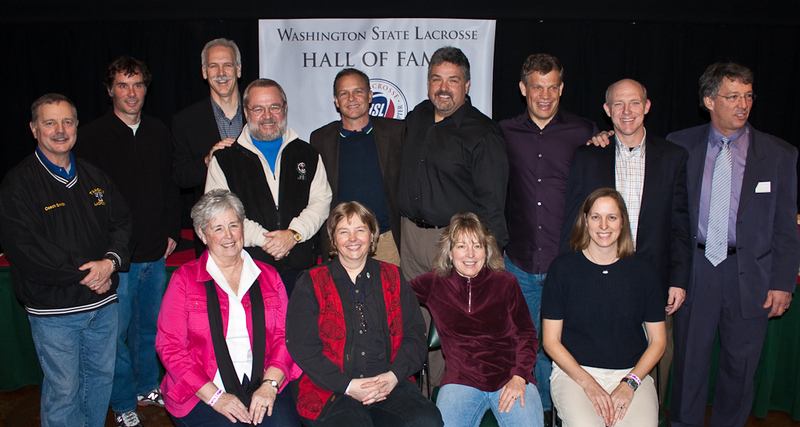 Since the inaugural class in 2006, the Chapter has driven the Washington State Lacrosse Hall of Fame process that is an important recognition event for the lacrosse community at large. These players, coaches, administrator or officials all contribute to create the fabric of the Washington State Lacrosse community. The Washington Chapter inducted its first Hall of Fame class in 2006. Subsequent classes were elected in 2008, 2010 and 2013. The 2016 class is the fifth class to be enshrined. Please join the Washington Chapter of US Lacrosse on the evening of November 11, 2017 to enshrine the 2016 Class of outstanding players, coaches, and contributors into the Washington Lacrosse Hall of Fame. These men and women will be inducted in a celebration event at the Farestart.org's Panoramic Room at Pacific Tower (a historic building located on the North end of Beacon Hill overlooking downtown Seattle). FareStart, a non-profit organization offers skills training and food service careers to disadvantaged men and women, is the venue operator.  They are a wonderful organization doing great things in the community, have some really nice restaurants/cafes, and event venues. Price: $75.00 per person and includes a full dinner, dessert and coffee/tea. All tickets must be purchased in advance online – no ticket sales at the door. Please print your ticket (sent to you on e-mail) from Eventbrite and bring it with you to the event. If you forget your paper ticket, we will have your name on a list at the door and can still check you into the event.